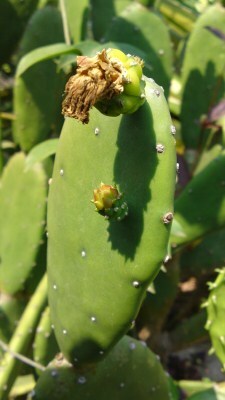 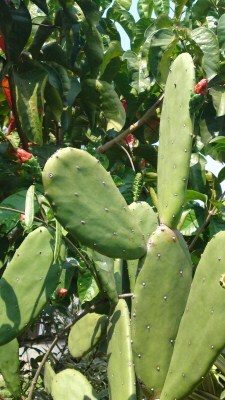 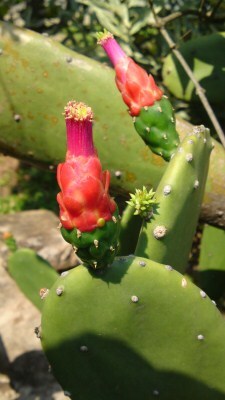 My relatives in Laos love plants and flowers and they are fond of cactus. 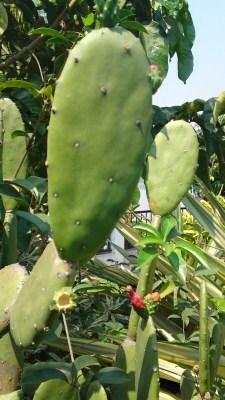 Some of the relatives grow them in pots on their front porch and take them inside at night to deter theft. 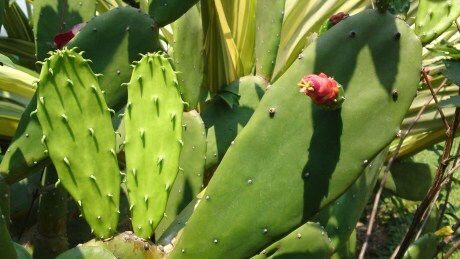 Why would anyone steal a cactus plant to begin with is beyond my wildest imagination. 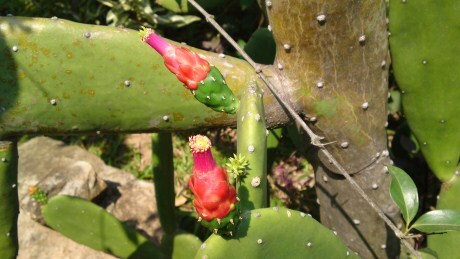 This particular cactus in my aunt’s garden in Vientiane was brought from Egypt. 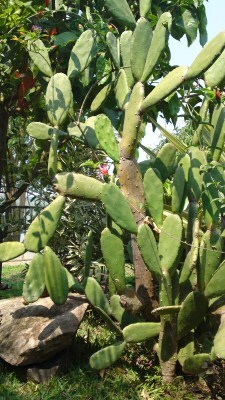 It’s grown on the lawn by the Mekong River and makes a great addition to the garden. 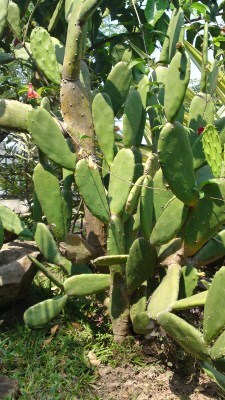 This cactus is quite safe since there is a guard at the gate 24/7 to watch over the house.